Take your lighting skills everywhere! On-the-job skills of a wedding and portrait photographer, revealed using an approach that is easy to understand. Instant digital downloads at prices that are a steal! Pages packed with useful information and how-to lighting diagrams. Illustrated with actual portraits and wedding photography by professional photographer Andy Lim. Landscape format PDF e-books designed to read well on your screen. Works on any computer or Ipad. Print them out if you like! Andy discusses multiple lighting solutions thought the actual day for weddings from different cultures. 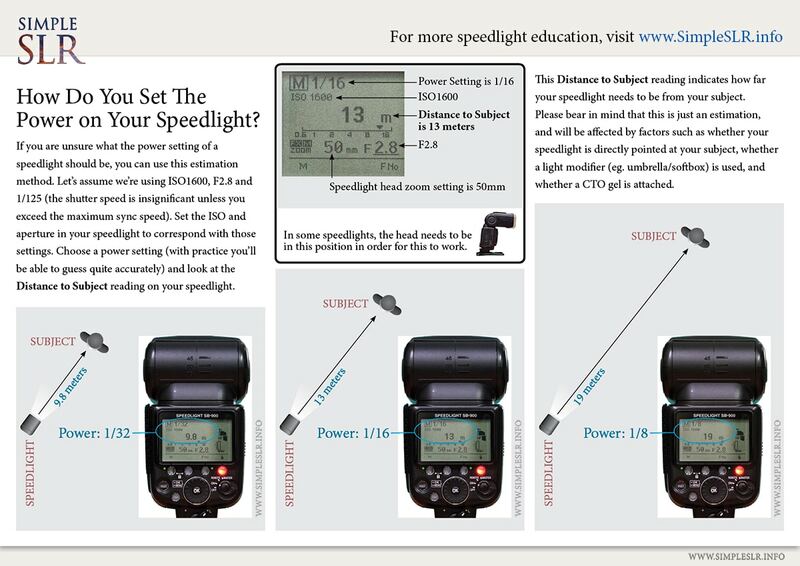 Looking to use multiple speed lights with ambient light in a venue..this guide is for you! I must say one of most simplest eBook to understand the basics and some core elements of using flash, available light and portrait work. Andy has taken his years of experience and put every thing in concise and easy to understand eBook, which you should be able to finish in probably an hour or two, you can also use it as a handy reference guide. Thank you Andy Lim, the ebooks are too good.Lots of learning material and practical examples. 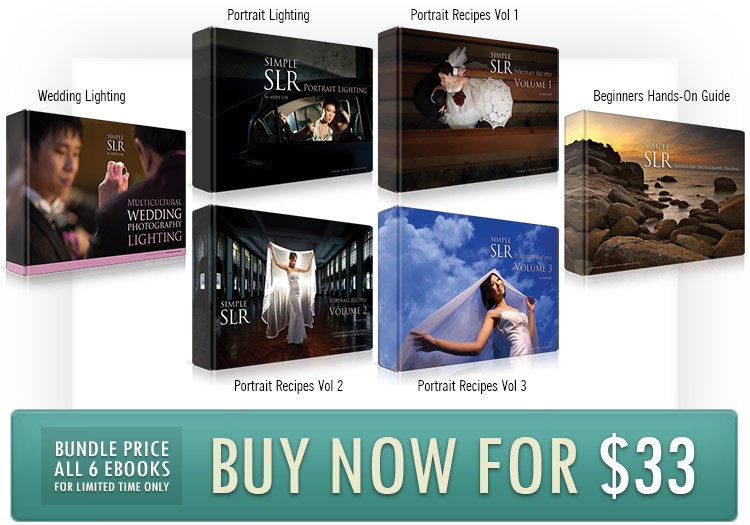 Your ebooks are excellent, especially on flash photography and lighting. Highly recommended. Well done, Andy.